The Deathly Hallows Hermione Granger Red Dress costume for Harry Potter Cosplay. The Deathly Hallows Hermione Granger Red Dress costume for Harry Potter Cosplay from Moviescostume.com online store.. Wallpaper and background images in the harry potter club tagged: photo harry potter cosplay hermione granger dress moviescostume.com online store. 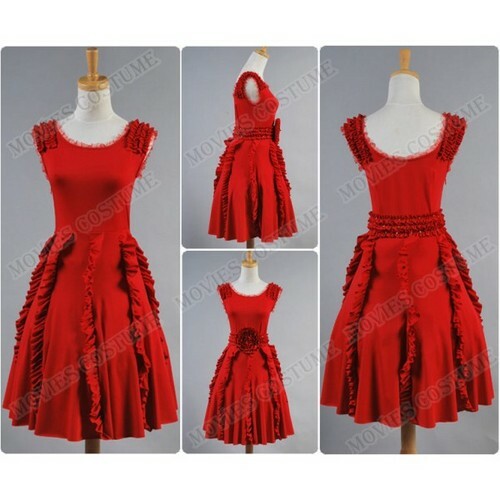 The Deathly Hallows Hermione Granger Red Dress costume for Harry Potter Cosplay from Moviescostume.com online store. This harry potter photo contains vestido. There might also be polonesa, polonês, polonaise, overskirt, vestido de noite, vestido de jantar,, vestido de noite formal, vestido de comensal, formal, vestido, and vestido de jantar.